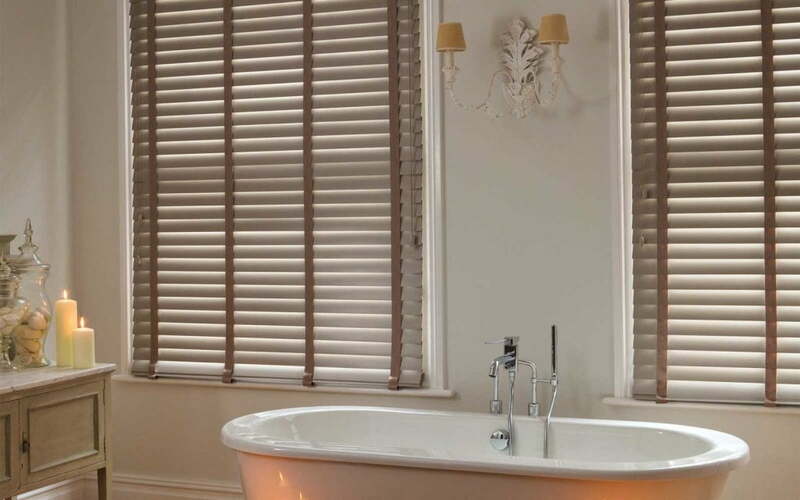 Create a consistent look in your home with shutter style venetians. They have 63mm oval slats that can be matched with shutters. Complete the effect with tapes to make for a really great feel.